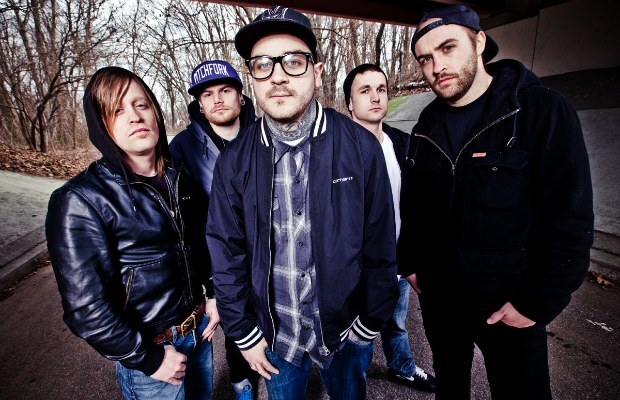 Emmure have announced their The Mosh Lives 2013 european tour. The tour is also set to feature: Chelsea Grin, Obey The Brave, Attila and Buried In Verona. Their european run will follow a winter co-headlining “Brothers Of Brutality” tour with Whitechapel.